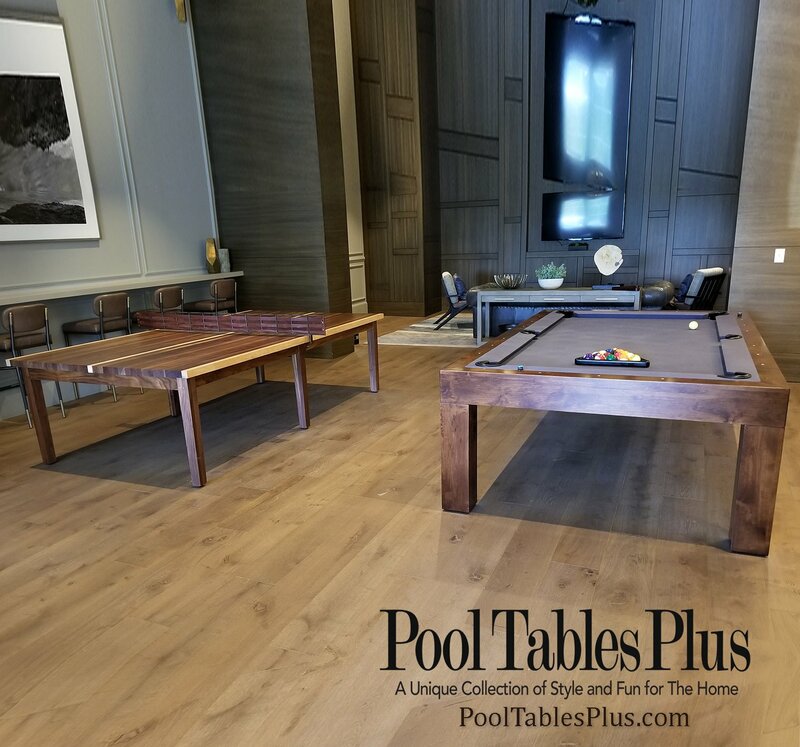 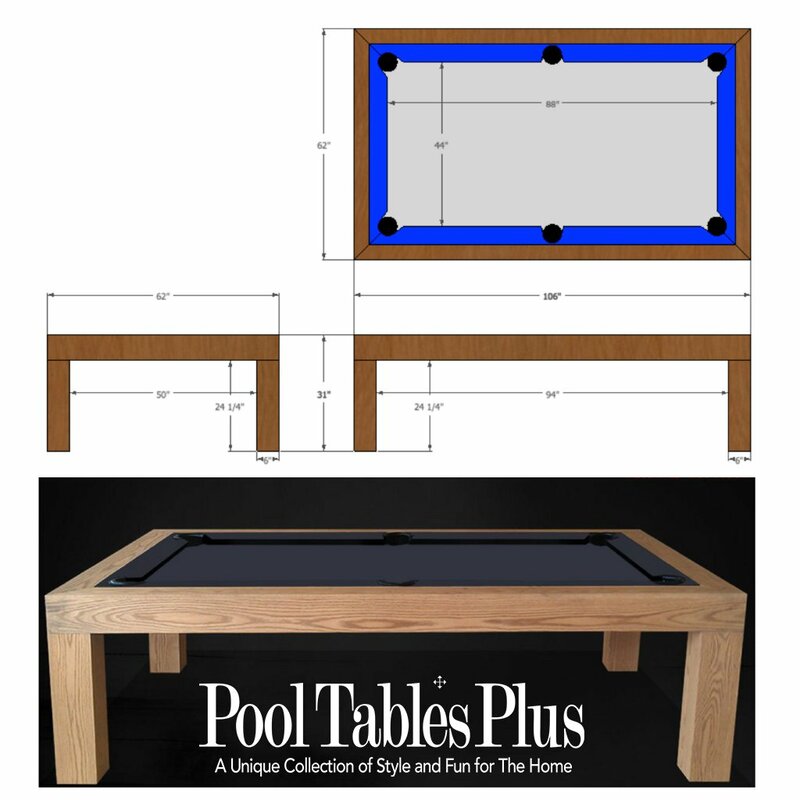 Our Monte Carlo pool table is handcrafted in the USA using only the finest quality materials. 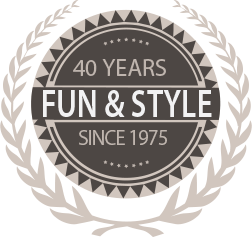 We manufacture using the best combination of modern cnc technology and our generations of experience in old-wold woodworking techniques. 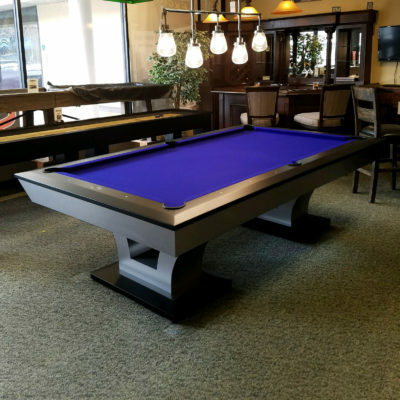 The Monte Carlo is massive in size yet sleek in design. 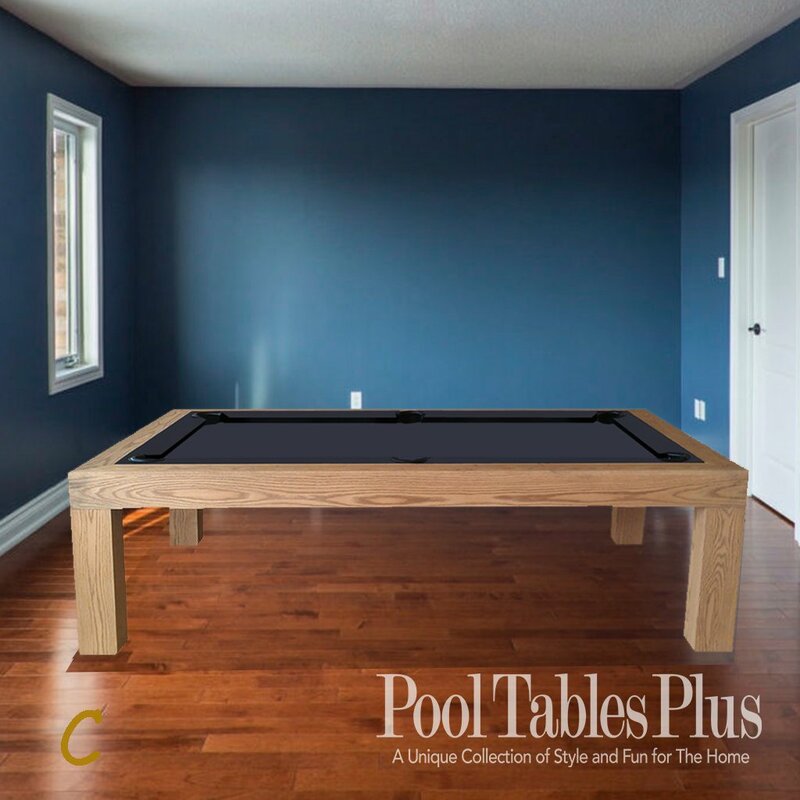 We build this table in your choice of oak, alder or maple hardwoods and finish it to match any color. 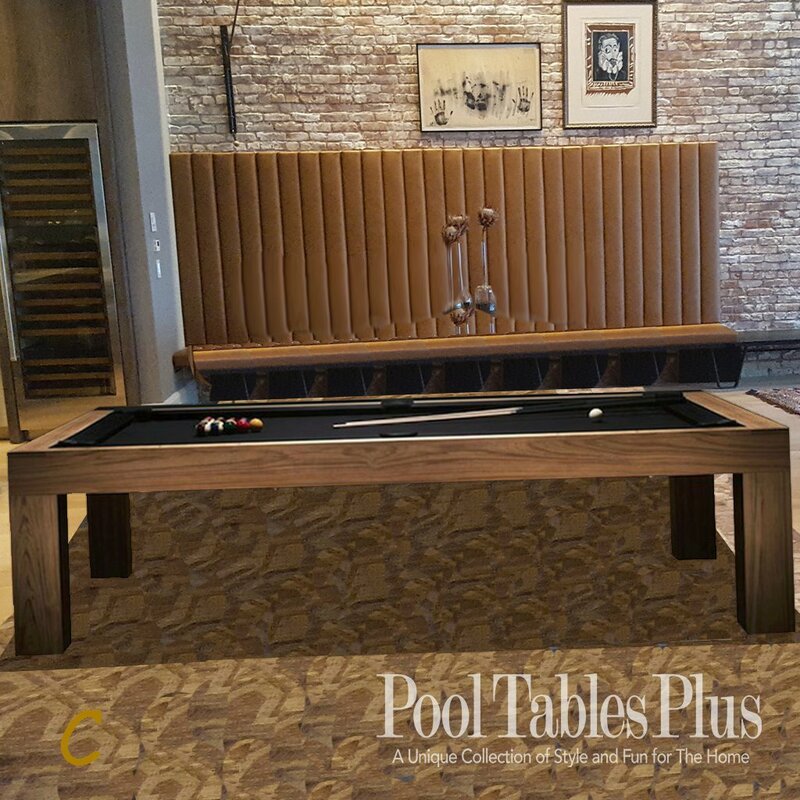 In addition we can also build this table in optional woods including walnut, mahogany and teak. 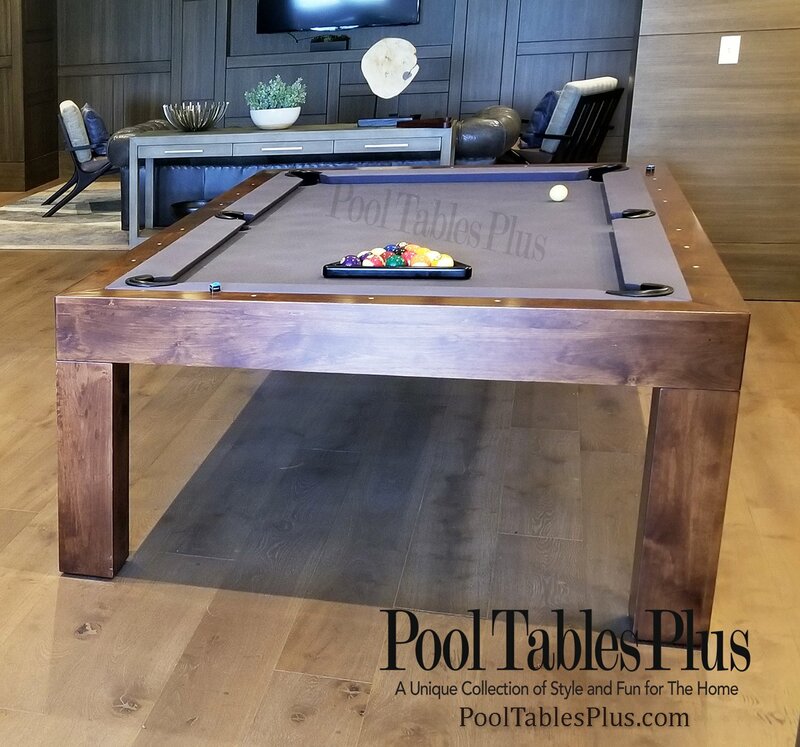 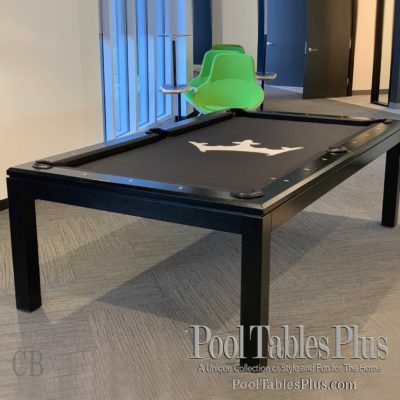 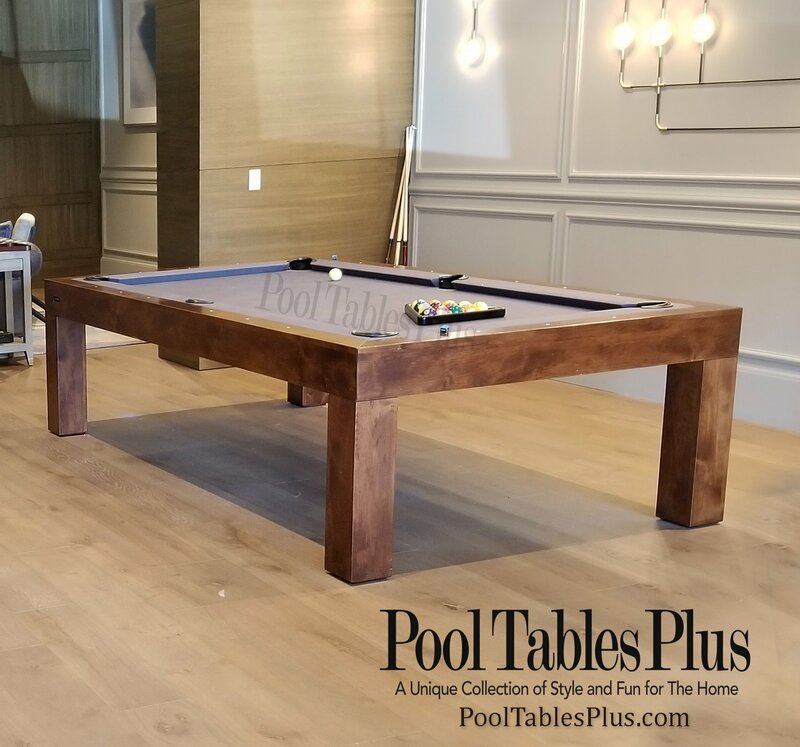 The Monte Carlo is built by hand, one at a time, receiving all the love and attention to detail that you would expect in a fine handcrafted pool table.